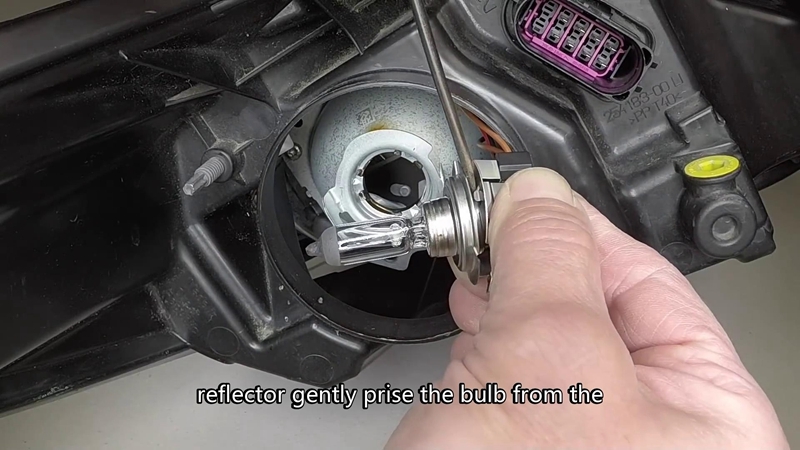 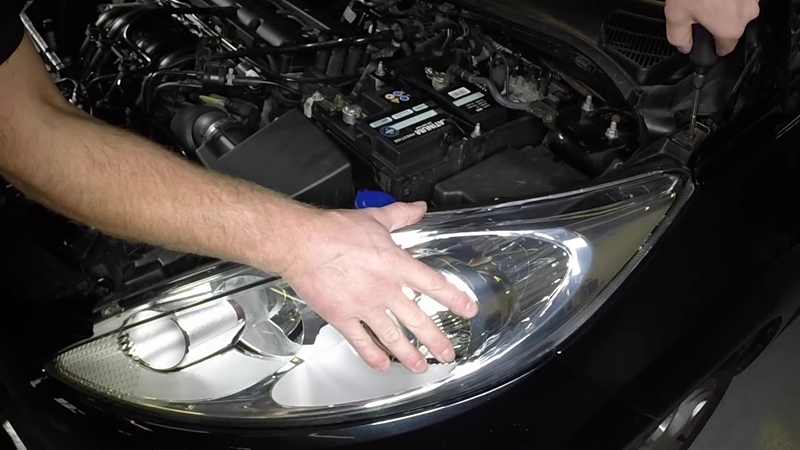 When the brightness of factory headlight bulb goes down, don’t hesitate to replace it with a new pair. 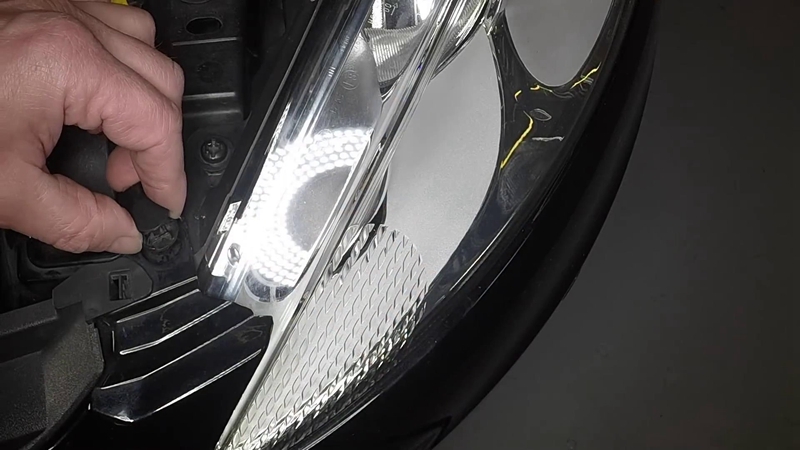 It is easy and just will take your time within 1 hour, but definitely will improve the driving vision and increase the secure at night driving. 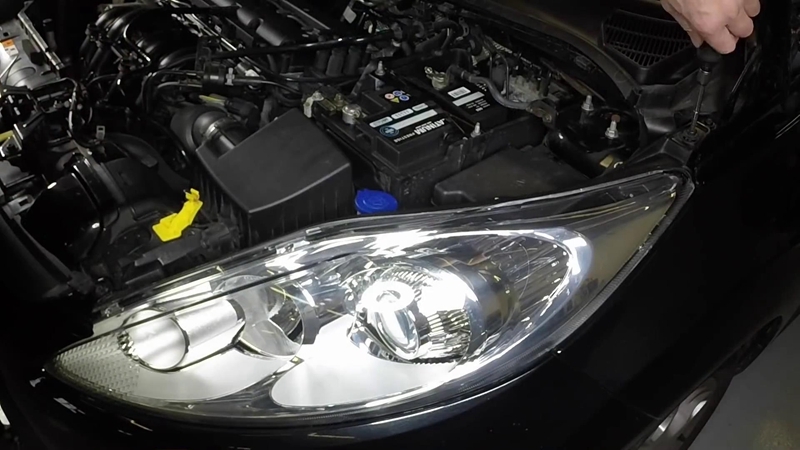 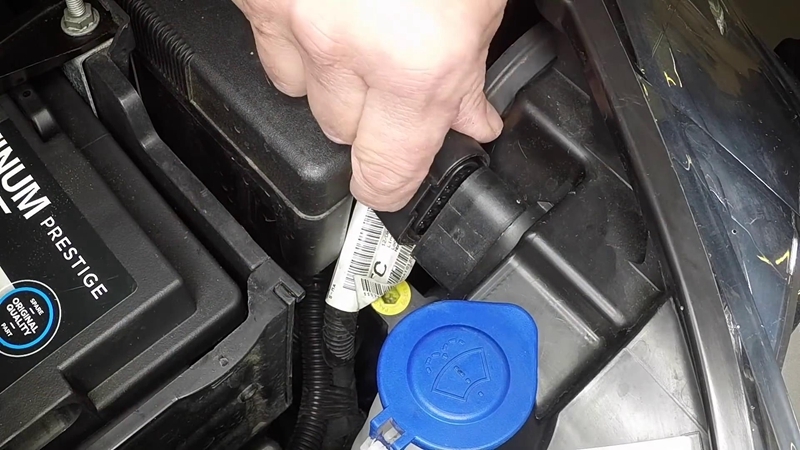 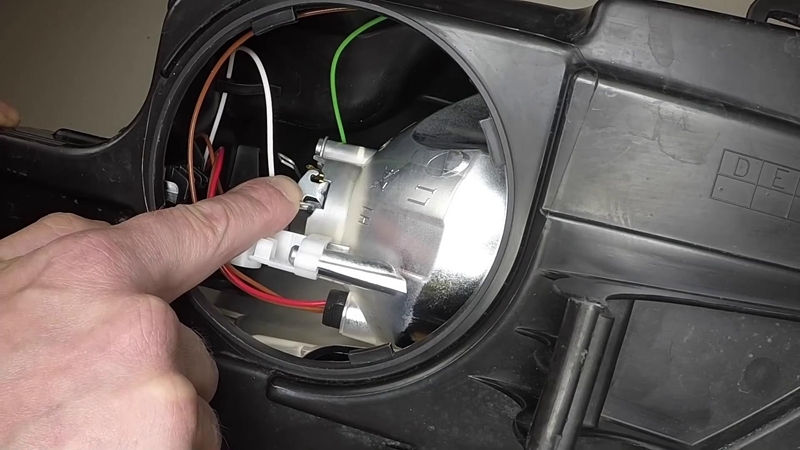 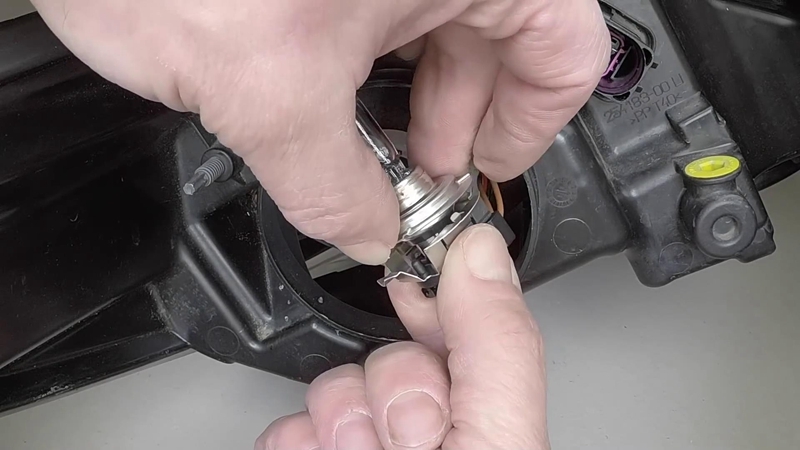 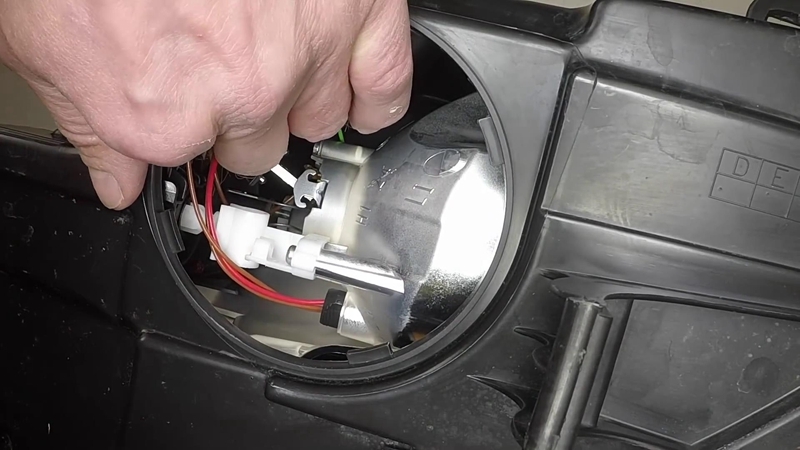 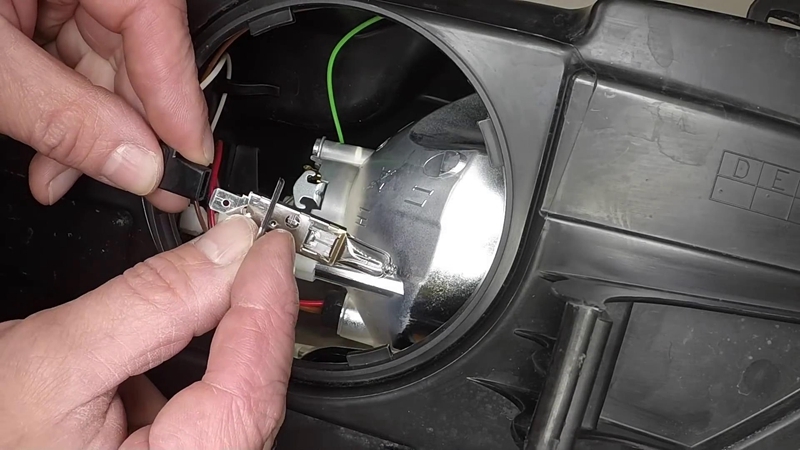 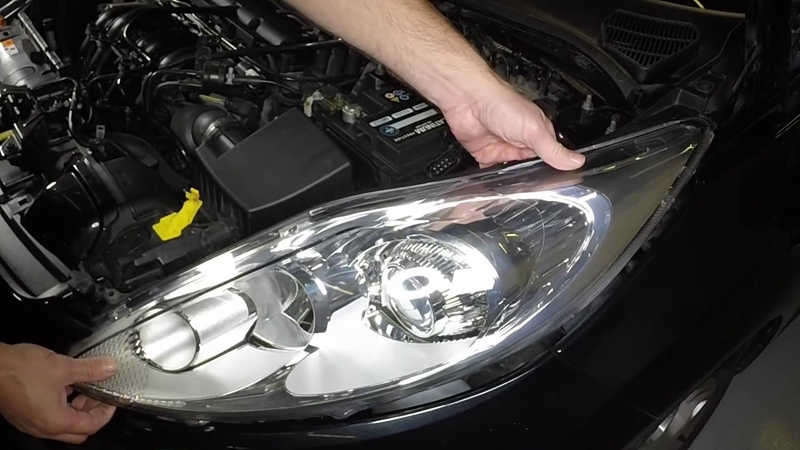 Here is the step by step guide to tell you how to change the headlight bulb on Ford Fiesta. 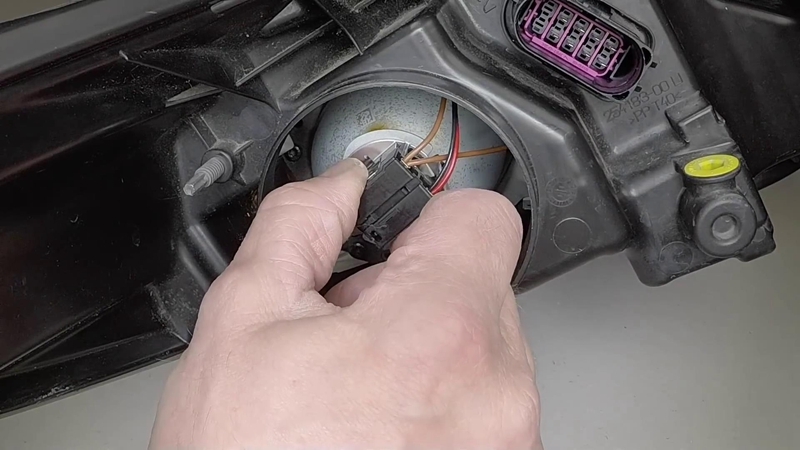 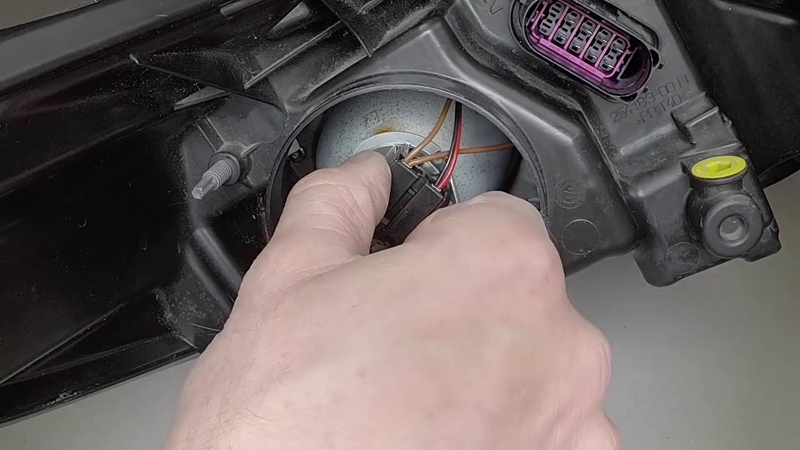 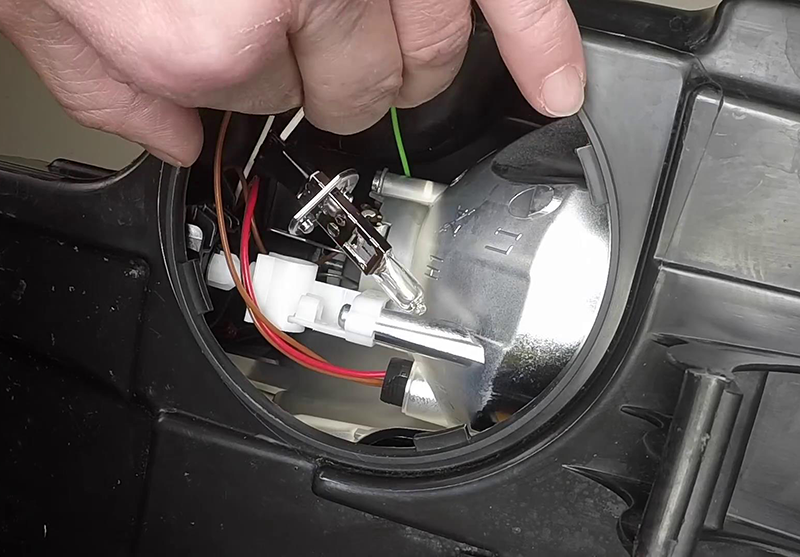 2. lift the safety catch and open the bonnet. 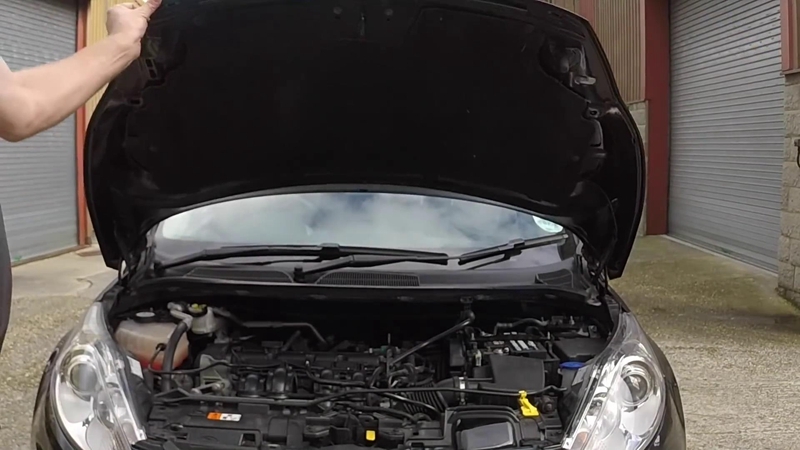 26. firmly close the bonnet and check it’s secure. 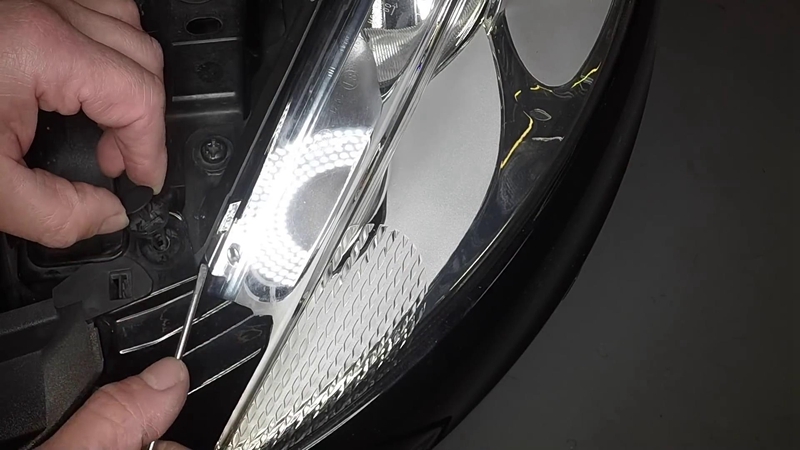 Finally, Turn on the headlight and check if it works. 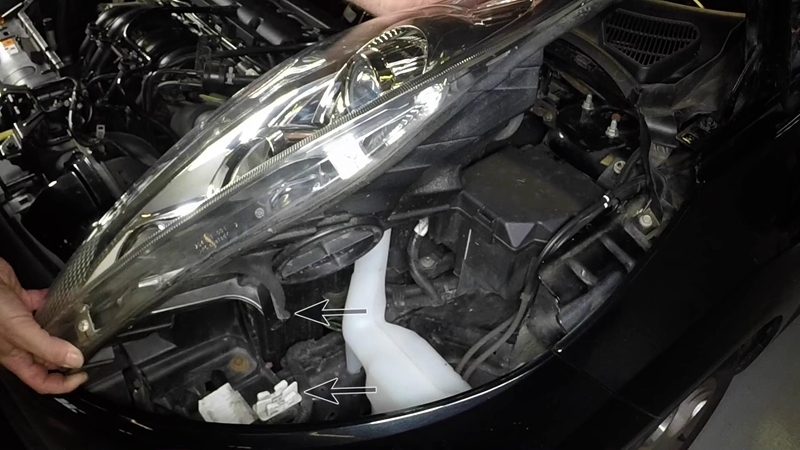 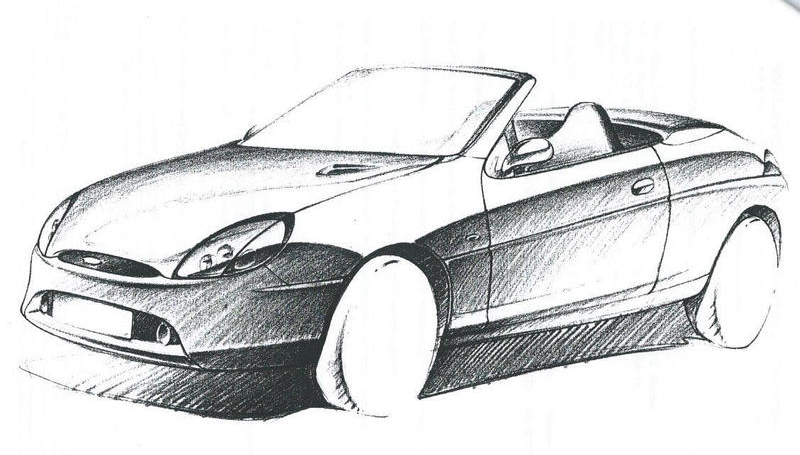 Next PostHow to fix your Ford Puma Foggy Headlights and Projector Reflectors?